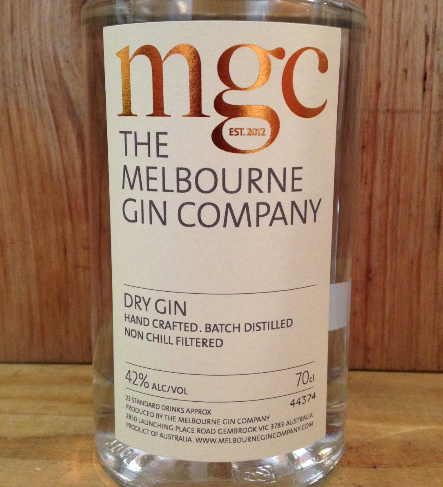 The Melbourne Gin Company 'Dry Gin'. Yarra Valley-VIC. Made by Yarra Valley winemaker Andrew Marks. Each botanical is distilled separately and then blended according to Andrew's recipe.